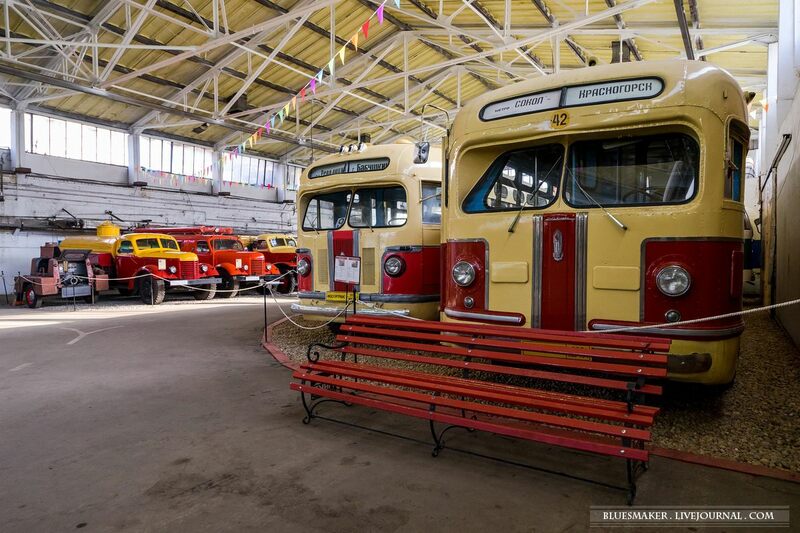 The Moscow Transport Museum has a unique collection of retro models of all types of Soviet urban transport. 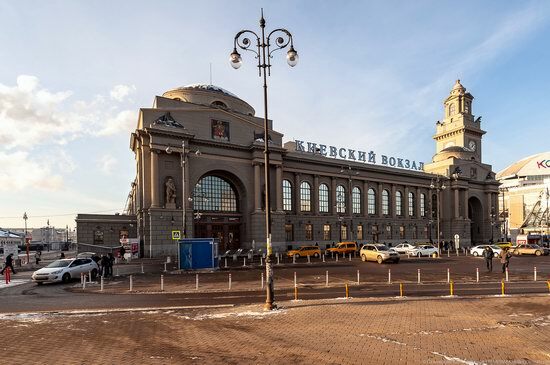 Here you can see a lot of different cars and trucks, taxis, trams, buses, trolleybuses that carried passengers along the streets of Moscow, as well as cars of various city services: police, firefighters, ambulance. Let’s look only at a part of the presented vehicles. 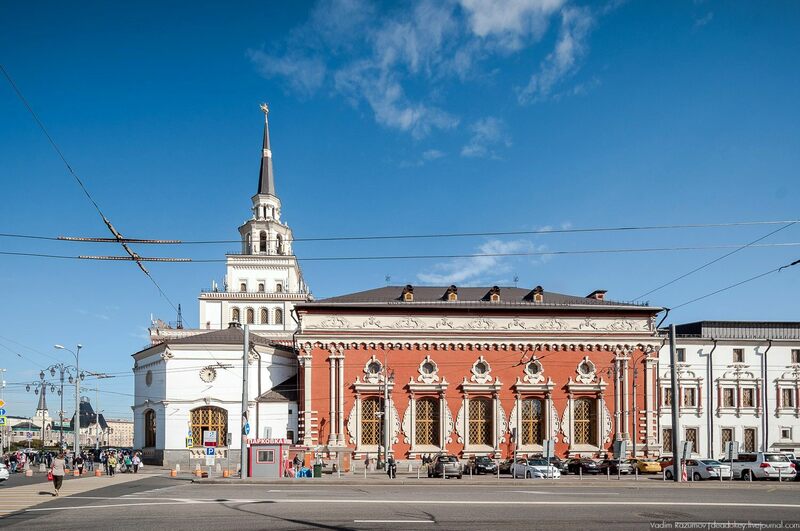 The museum is open daily from 10:00 to 21:00. Address: Moscow, Rogozhskiy Val Ulitsa, 9/2. The Moscow Transport Museum on Google Maps. Photos by: Stanislav Konstantinov. Kolomna, founded in 1177, is one of the oldest and most beautiful cities in the Moscow region located about 100 km south-east of Moscow. 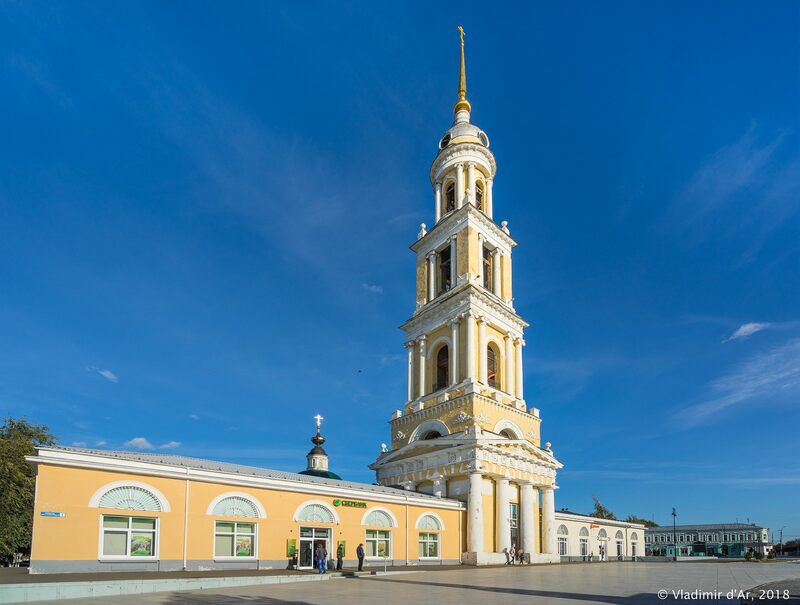 One of the architectural landmarks of Kolomna is the Church of St. John the Apostle built in 1733-1756. 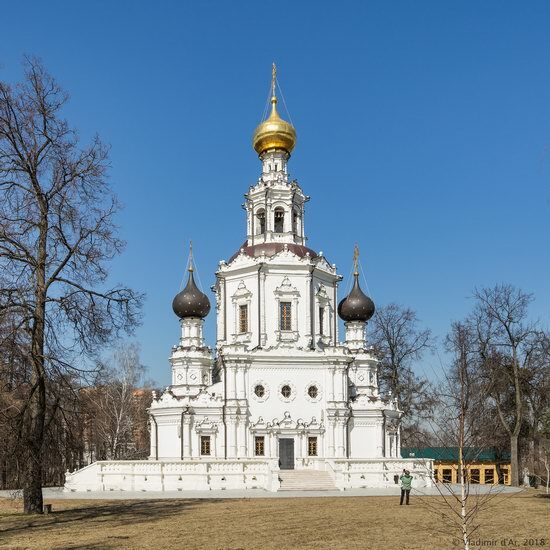 In 1826-1846, a new five-tiered bell tower in the Empire style was built. Today, this 67 meters high bell tower still remains one of the tallest buildings in the city. 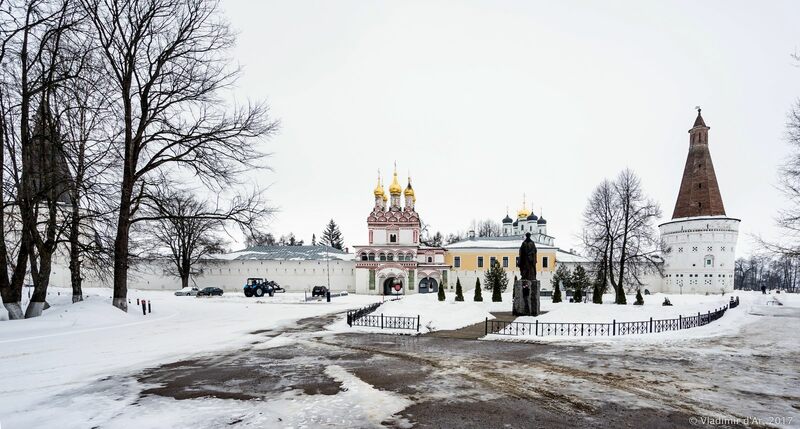 Church of St. John the Apostle on Google Maps. Photos by: Vladimir Dar. This year, several dozen holiday venues are open in Moscow to celebrate the New Year 2019. 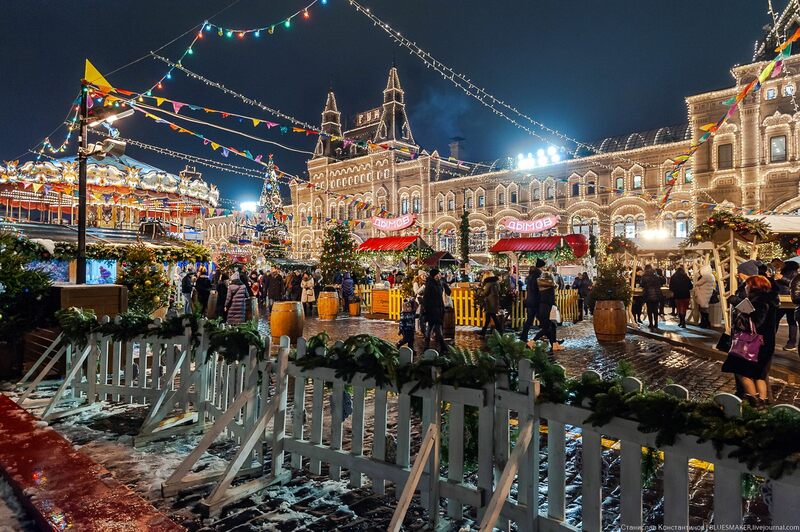 Let’s take a look at how the very center of Moscow (Red and Manezhnaya squares) is decorated for the New Year holidays and still relatively free of celebrating people. Photos by: Stanislav Konstantinov. 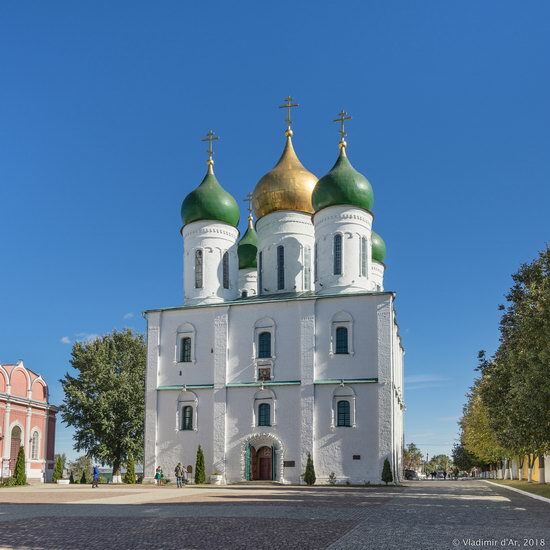 Kolomna is a city with a population of about 140 thousand people located in the south of the Moscow region, about 113 km southeast of the center of Moscow. 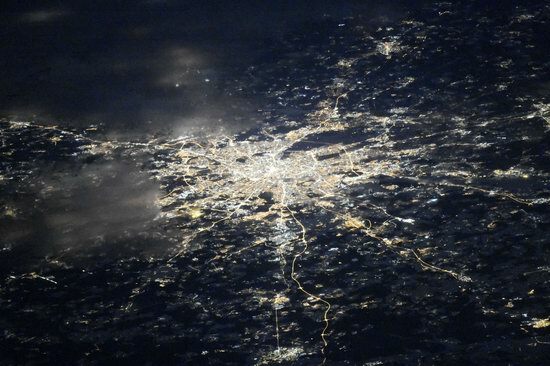 It is one of the oldest and most beautiful cities in the region. 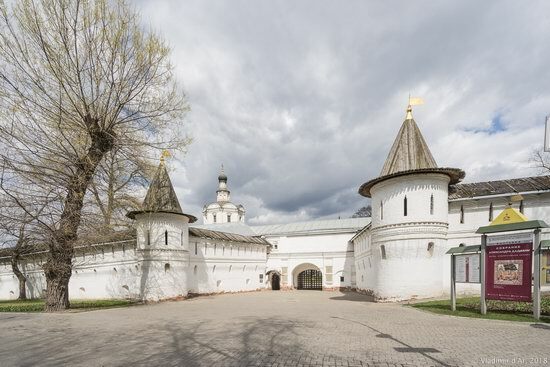 The city has a rare monument of old Russian defensive architecture – the Kolomna Kremlin. Its main attraction is the Assumption Cathedral (1672-1682), the main cathedral of Kolomna. Photos by: Vladimir Dar.